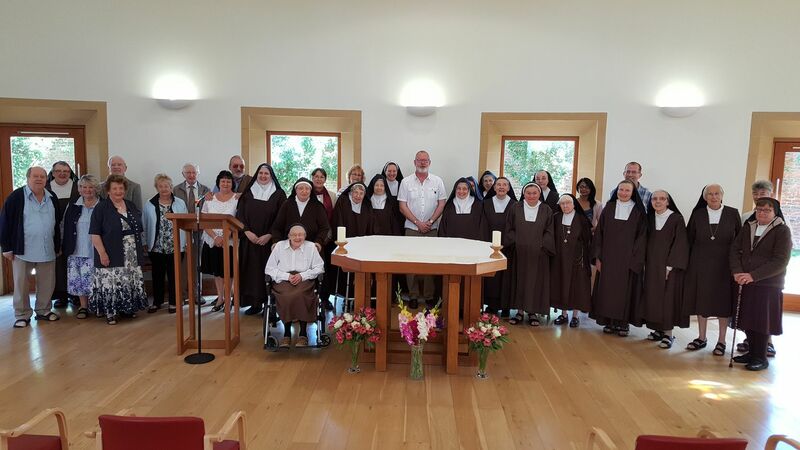 The British Province of Carmelites is delighted to host the webpages of our dear sisters, the Discalced Carmelite Nuns at Thicket Priory near York. Thicket is a lively and welcoming community. 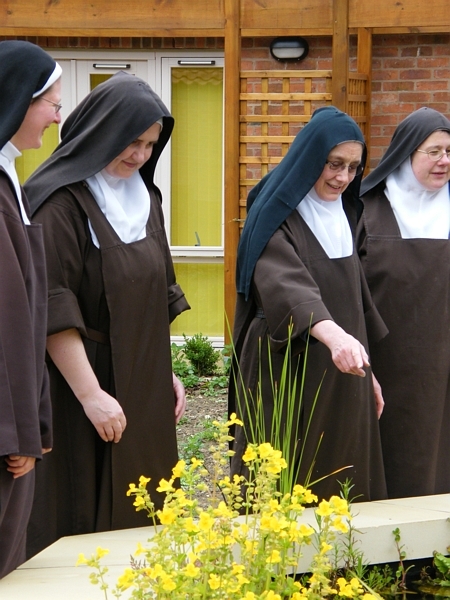 Everyone is invited to join the sisters for times of public prayer in their chapel. 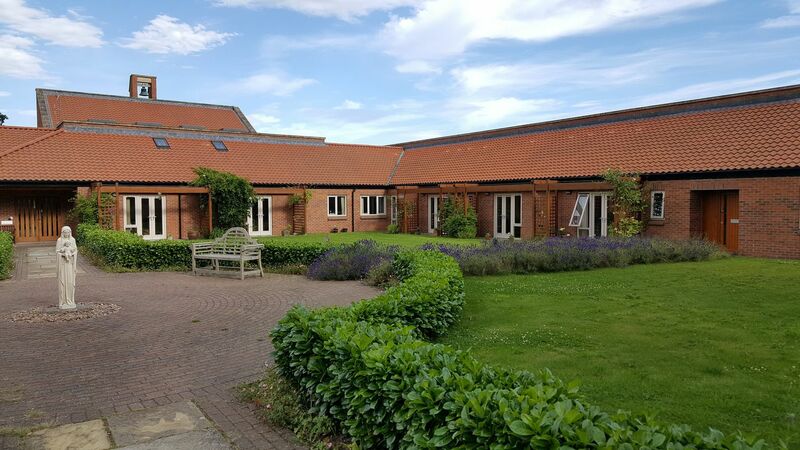 On Sundays, Mass is celebrated at 9.00am. Mass times during the week can vary, and should be confirmed with the monastery.